Flexible Solar Panel High efficiency. Battery module capacity will depend on cells used. If you use 3000mAh cells, your battery capacity is 12.6V +3Ah , +3000mAh 37,8Wh max 10A@12.6V output, current capability max 126W peak output, 100W recommended continue output drive. 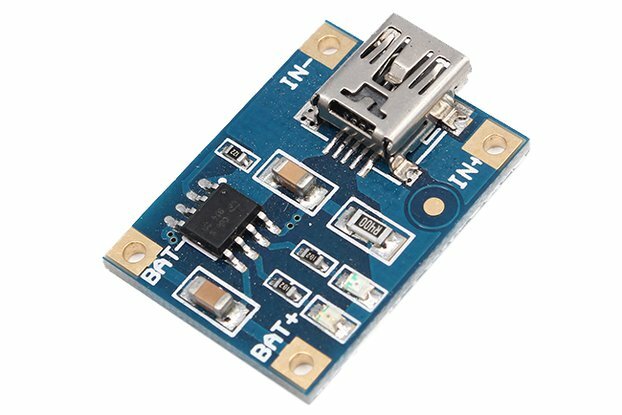 The 3S 18650 Lithium battery charger & balance module is a charging and protection module for 3 pcs 18650 Lithium batteries. 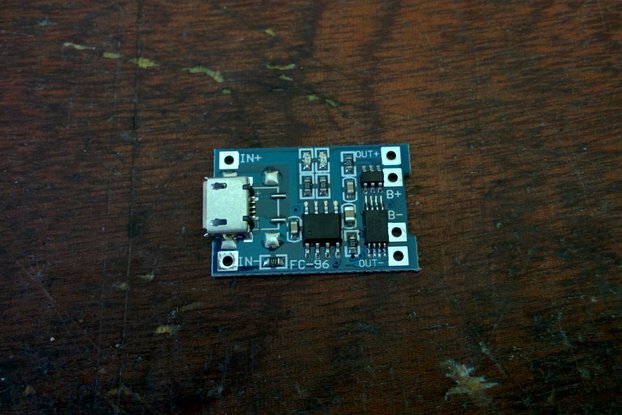 Can be used as portable 12V powerbank with solar or charger input. Includes MPPT charging function for solar input maximum efficiency. 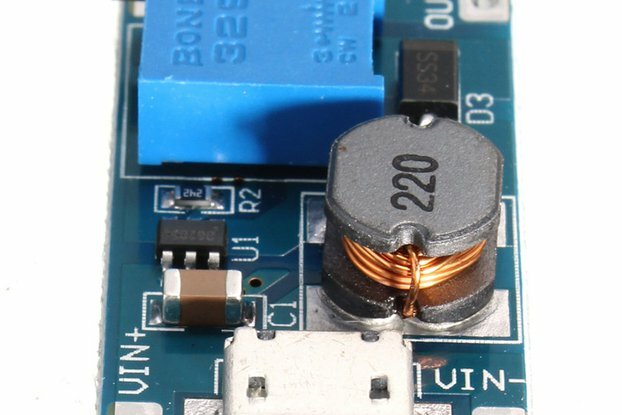 This module acts as an intelligent charger and supports any 15-24V power supply. 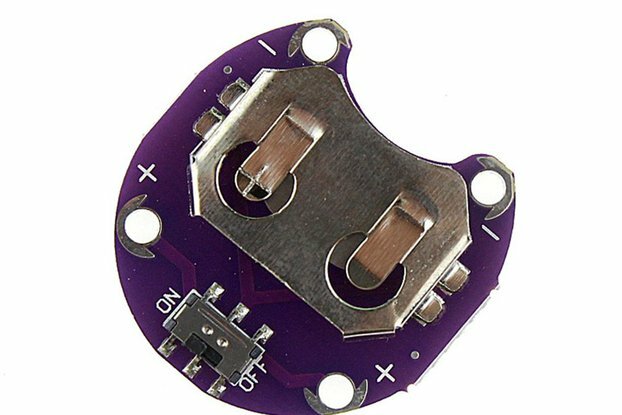 Has four LED's to give battery status indication with a push of a button. 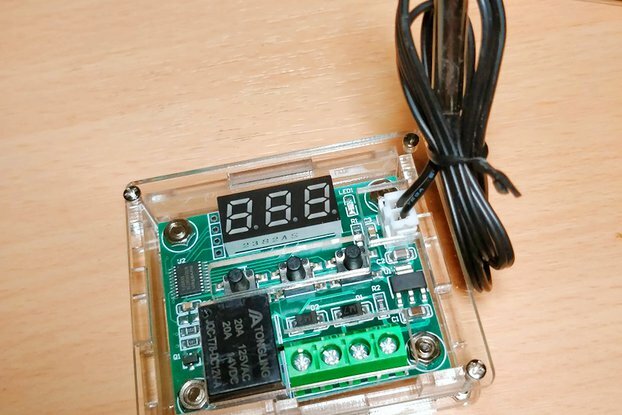 The Lithium battery charger & balance protected module constantly monitors each cell voltage, current of charge, discharge and the temperature of the environment to provide overcharge, over-discharge, over current and over-temperature protections, etc. Any other batteries chemistry, especially LiFePO4, are prohibited. Please check the battery polarity before installation! See also links BELOW , many stuff interesting for you. See also tindie store below. Shipped from Portugal. Quick delivery worldwide. Tracked and protected package. I have also other kind of cells and balancer for easy DIY battery assembly at low cost. 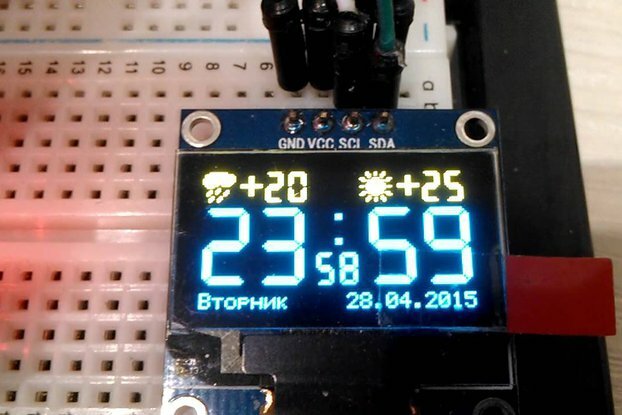 Please go to my portuguese store here and don´t forget to see also my tindie store. Maybe something of your interest or useful for you. New cool products added every week.